Bio: I am based in a quiet corner of the UK and worked for 20+ years in the aerospace industry in the research and development fields, both as a design engineer and project manager. However, several years ago I reluctantly had to take medical retirement and my glittering career came to a shuddering halt. As a result of the retirement I suddenly found myself with more spare time than I was used to, combined with a limited physical ability to fill it. One of the things that now fills that time is model making. The activity isn't new to me though; I've been making models on and off since I was about 8 years old with varying degrees of fidelity, though hopefully the general trend is up. However, I now have the time and inclination to indulge myself fully. This site was set-up as a means of making pictures of my models and build threads available to friends who were interested in them rather than boring everyone to death on Facebook and elsewhere. If anyone else enjoys them then all the better. You have really been inspiring me. I have now decided to buy a Hasegawa Sopwith Camel F1 kit 1:8 scale and done a lot of the fuselage. Your work has been the basic plan for the mods I am doing. I have found some additional information, so gone in a slightly different direction to you on a couple of pointers like I decided to use a fine twisted wire for the bracing, and completely rebuilt a lot of the controls (Tampier, filter, throttle, switches, etc), I did some mods to the guns, like the springs and added a spacer for the instruments. I’ve used a lot of micro nuts n bolts and cut down chainplates to mount the turnbuckles to. But principally it’s following your lead. I am not as good as you and don’t get the finish, esp your second build. 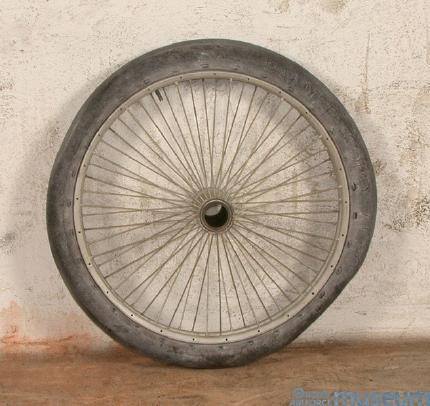 I am also thinking of making the spoke wheels, but I am not sure I am good enough. I did get some actual blue prints (bits of) and worked out how I would build them, but a bit uncertain, at least the kit ones will always work. The thing that I would really have liked to add was the lightening cut-outs in the wooden structure (cf: The Shuttleworth Collection’s Camel pictures), but that would’ve required the use of a Dremel or something similar which I can’t use due to noise. The wheels are OK to make. The most important part is marking and drilling the holes accurately. 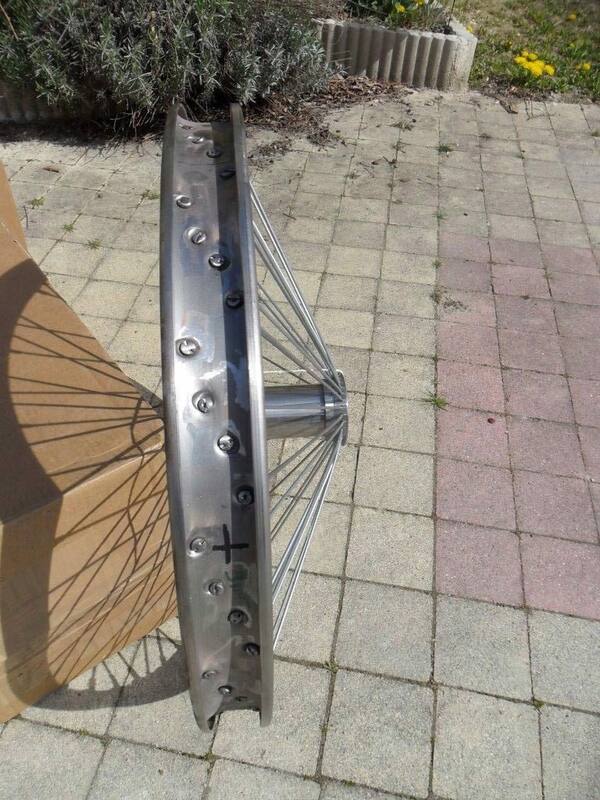 Fitting the spokes does involve a lot of frustration, but once the holes are there it just takes time an patience. A jig to hold everything during assembly is a must though. Hello, thanks for getting back. Yes, I thought the same, and all that furniture too. I also thought the same about the space behind it and below the guns. There are 4 sets, each consisting of 15 spokes (24 degr. interval). Set 1 and 4 go straight from the hub to the rim. Sets 2 and 3 go across from the hub to the rim. These do cross. Hope that makes sense. Pictures would be easier. I used brass sheet and tube for my second build hub, and that went quite well. I can’t remember the thickness, but it wasn’t much. One thing though. If you are planning to display the model on the ground you will need to find a stiff filler for the tyres as they readily crush under the weight. Over time I think they would end up flat. I put some PVC edging I had to hand inside the tyres of the second model which worked well. Pics of a real Camel wheel if you are interested. 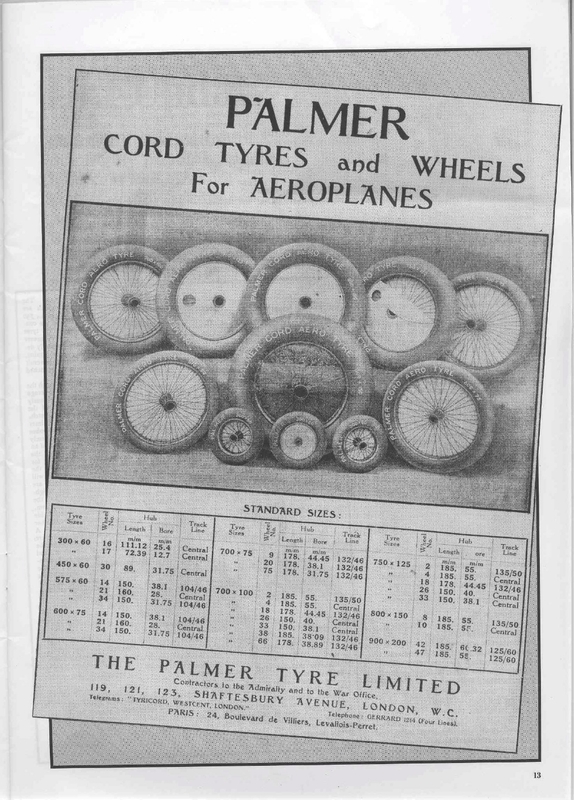 Yes, not seen most of these images, the last one I have, which isn’t actually a repo, it was used on a build as a near likeness as they couldn’t get a wheel. Pierre was a great help, and sent me loads of stuff. https://www.pjvision.nl/ Wade through “uncovered” pictures. Pierre does this for a living and knows the guys who built the plane that your wheel comes from. He has loads of drawings.